Zhakalazky Carrion finished law school in Mexico and passed the bar exam in 2004. 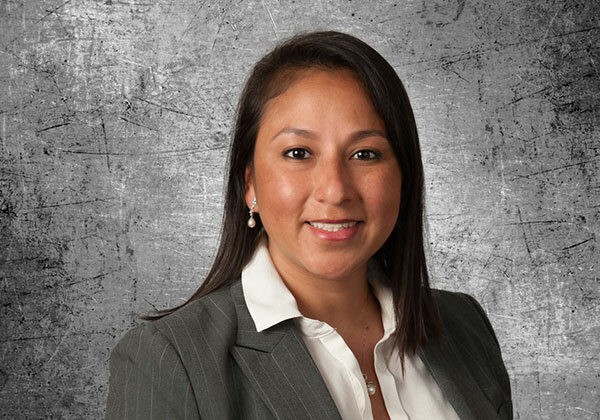 Since starting with the Schwegman firm in 2005, Zhakalazky has been part of four different departments in the firm, starting as a receptionist (Jan. 2005 – Feb. 2005), then moved to the U.S. case management department (Feb. 2005 – Aug. 2007), then got promoted to U.S. paralegal (Aug. 2007- Aug. 2010) and finally moved to the docketing department on Aug. 2010. Since July 2013, Zhakalazky has been managing a team of ten hardworking employees in the docketing department. Among other responsibilities, the docketing team deals with a variety of transferred-in applications, from a few to thousands of files at a time.